Articles this week concern talented female artists over 60, playwrights tackling the heartbreaking heroin epidemic, the link between smart phones and teenage depression, Donald Trump’s stupid drawing, art dealers’ advice on how to close your gallery, the Seattle Art Fair (! ), and, alas, a new Dana Schutz controversy. 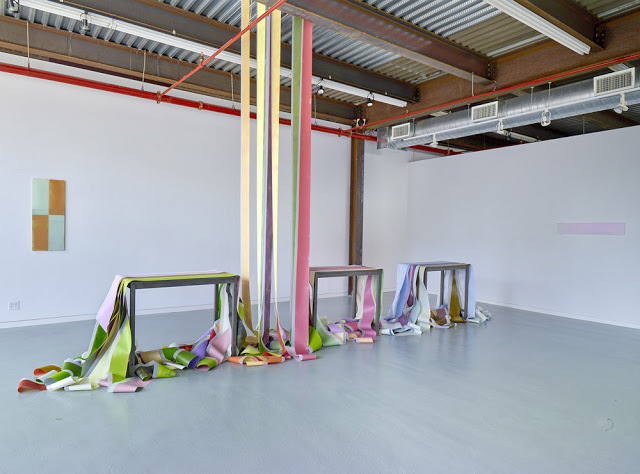 In “An Aggregate of Forces: 60 Women Artists Over 60,” Joanne Mattera makes a good argument that the art world has begun to acknowledge that artists’ work gets richer with age. “Despite the mindless cruelties of ageism in the art world and elsewhere, the rush to woo newly minted MFA-holding artists has slowed as dealers, curators, critics–and, yes, collectors–have come to appreciate those of us in it for the long haul. You need only consider the recent and current spate of exhibitions in New York City galleries and museums to see the interest in women artists, particularly those whose careers have spanned decades.” She has curated a post that includes more than 60 women over the age of 60 who are not only deeply engaged in their studio practices, but seem to be making the best work of their careers. Read more. 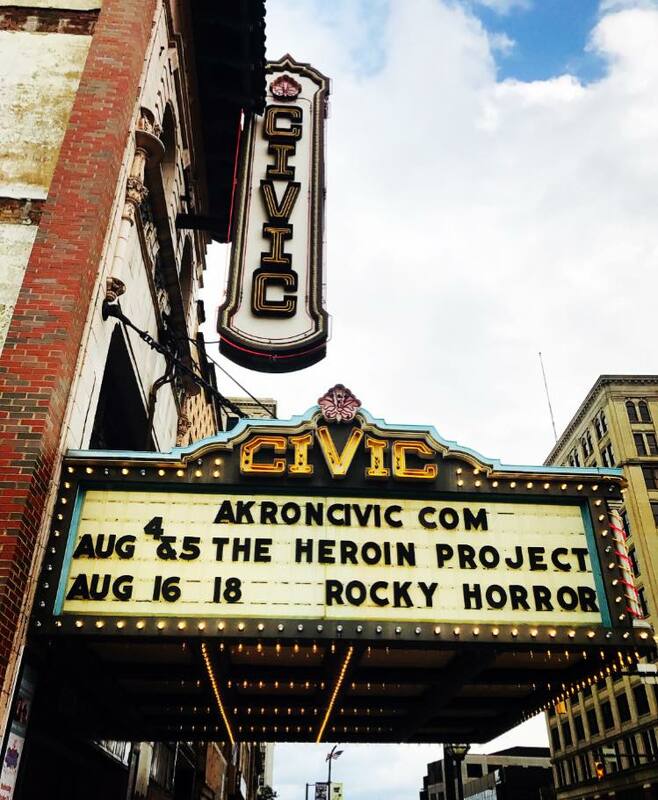 “The Heroin Project” at the Akron Civic Theater. The result is “(In)dependent: The Heroin Project,” a drama based on some 50 interviews with heroin users, counselors, family members and others that runs through Saturday at the Akron Civic Theater. The Akron area has been particularly hard hit, with the Akron Board of Education’s recently voting to stock the anti-overdose drug Narcan in middle and high schools this fall. How can we help solve this heartbreaking problem? Read more. Probably not unrelated: The Atlantic suggests that smartphones have destroyed a generation. Jean Twenge, a professor of psychology at San Diego State University, coined the term iGen for kids born after 1995. Twenge writes that “Rates of teen depression and suicide have skyrocketed since 2011. It’s not an exaggeration to describe iGen as being on the brink of the worst mental-health crisis in decades. Much of this deterioration can be traced to their phones.” Having watched my daughter and her friends grow up tethered to smart phones, I tend to agree. Read more. artnet also has a good story about dealers who have recently closed their galleries. Some are selling privately, and others, such as Zach Feuer, have left the art world completely. Melissa Bent, co-founder of early LES gallery Rivington Arms, is running a project space in Marfa, Texas. She wishes she had bought more art from the artists on her gallery’s roster when they were first starting out. Read more. 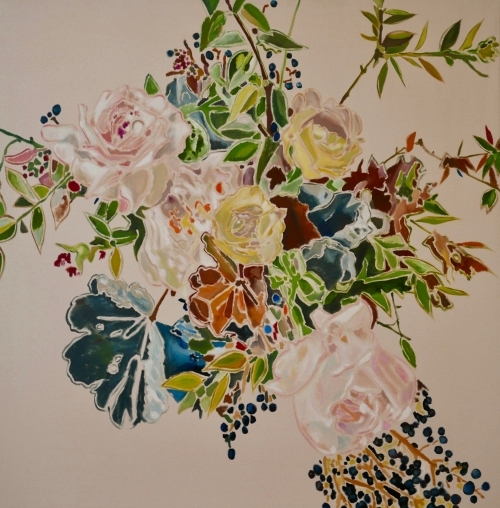 Sean Barton, Untitled (Roses, Blueberries on Ivory), 2016, oil on canvas, 48 x 48 inches. SEASON, booth D6 at the Seattle Art Fair. The Seattle Art Fair is this weekend! I had this wonderful fantasy of driving across the country, stopping at artists’ spaces, and making studio visits along the northern route through Montana, but life got in the way. If you are out there, make sure to stop by and say hello to Two Coats Seattle faves: Robert Yoder at SEASON (Booth D4) and Sharon Arnold at Bridge Productions (Booth C4). Check out The Stranger’s Guide to the Fair, and a report in the NYTimes. According to artnet: “‘I think a lot of [galleries] get caught up in the notion that if they’re going to be seeing people who work in the tech sector, they should bring art that utilizes that language,’ said the fair’s producer and artMRKT managing director Max Fishko. ‘I think that’s been a big mistake that’s been made by a lot of efforts to engage with the tech community.’ He encourages galleries targeting the industry “not to pander.” Read more. Dana Schutz’s Shaking Out the Bed (2015). Collection of Vicki and Kent Logan, promised gift to the San Francisco Museum of Modern Art. 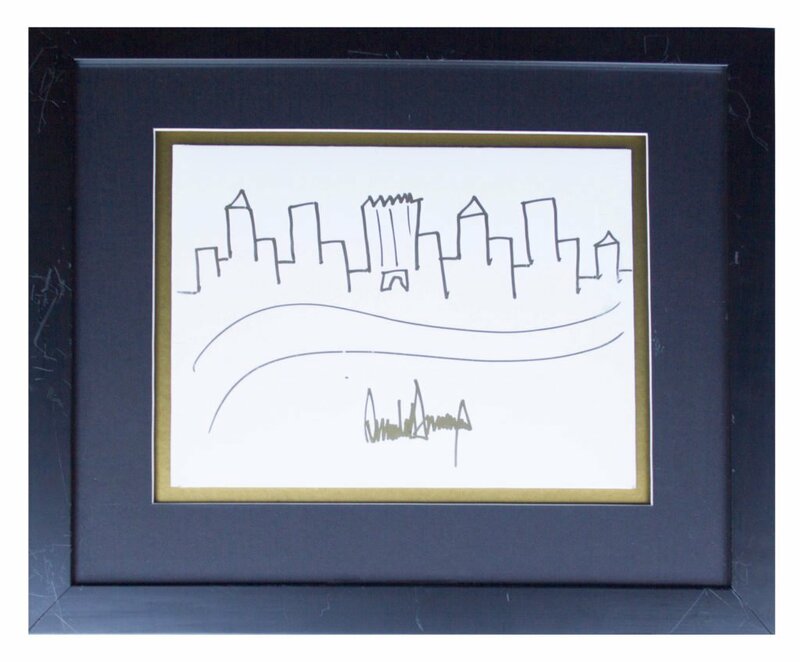 Courtesy the artist and Petzel, New York. Photo: John Kennard. 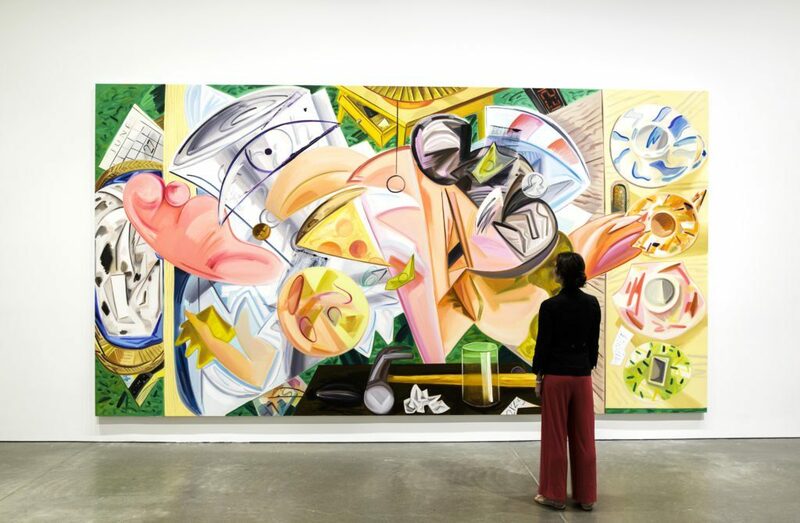 After a call from Boston activists to cancel the Dana Schutz show at Boston’s ICA: National Academy Members Pen Open Letter in Support of Dana Schutz. Open Casket, the painting that started the controversy at the Whitney Biennial, is not included in the show. “Please pull the show,” the anti-Schutz activists’ letter urged. “We are unconvinced that ICA has the will to challenge the egregiousness of continued institutional backing of this type of violent artifact.” (via ArtNews) I wrote about the controversy here. Hyperallergic covers the ICA protest here.